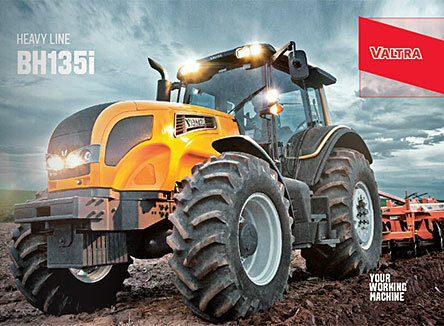 To satisfy producers who require increasingly efficient equipment in the field, Valtra presents its BH line of tractors, the Generation III. 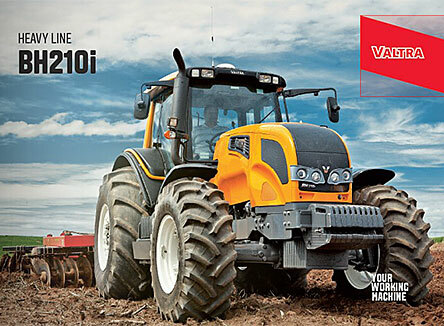 The result of the combination of development and efficiency are the four models BH135i with 137 hp; BH180 with 189 hp; BH200 with 200 hp and BH210i with 210 hp. 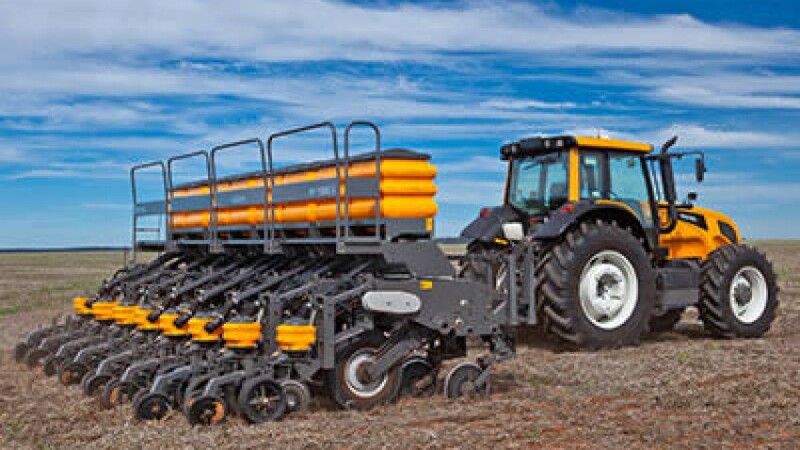 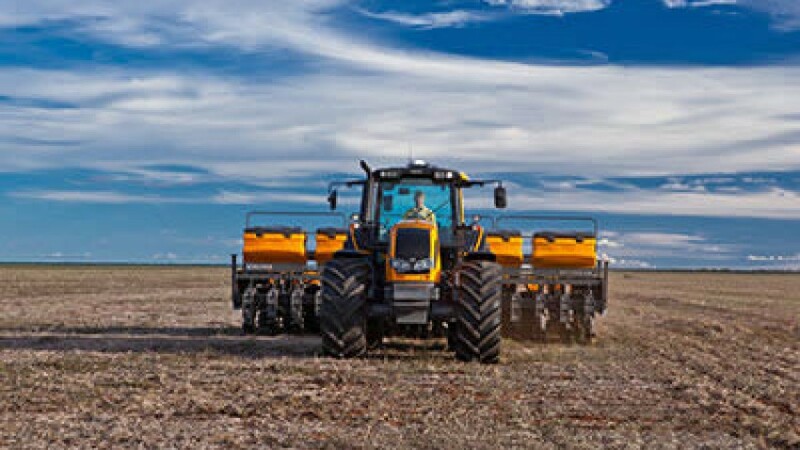 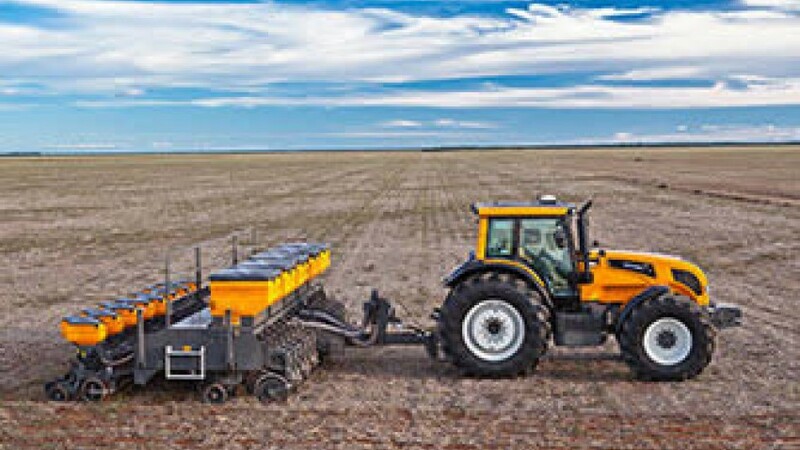 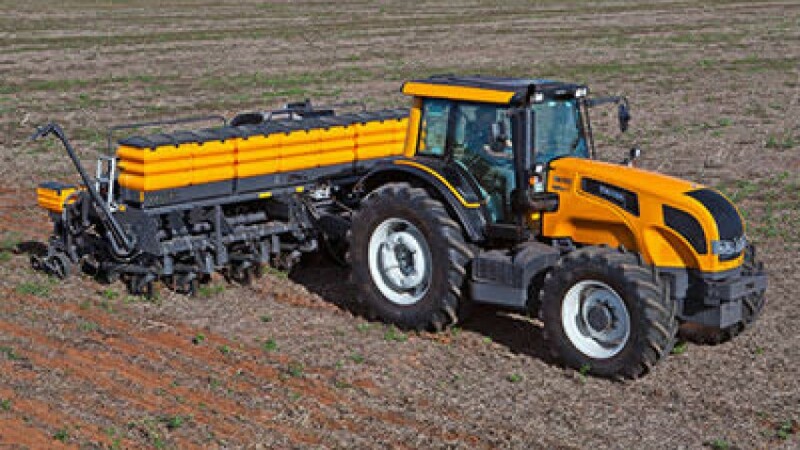 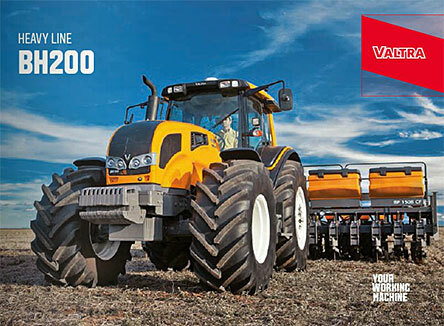 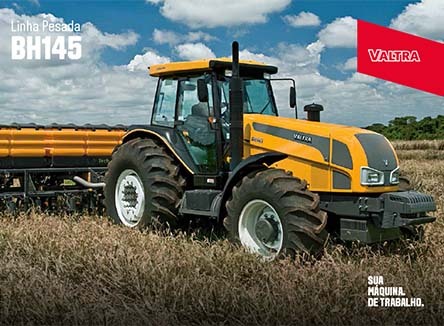 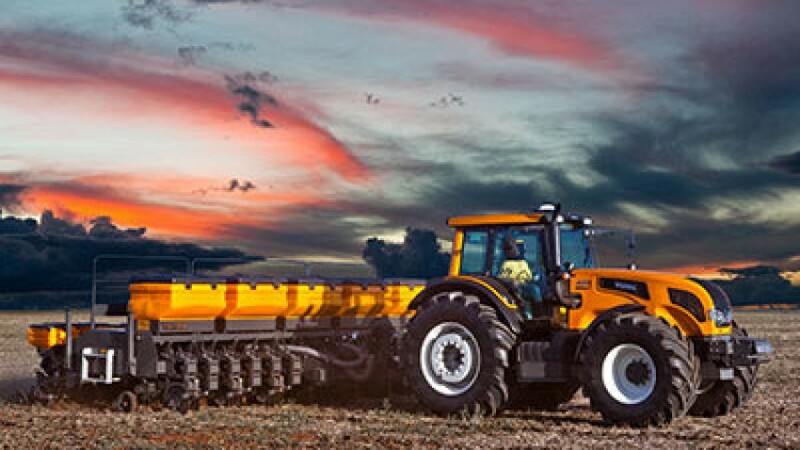 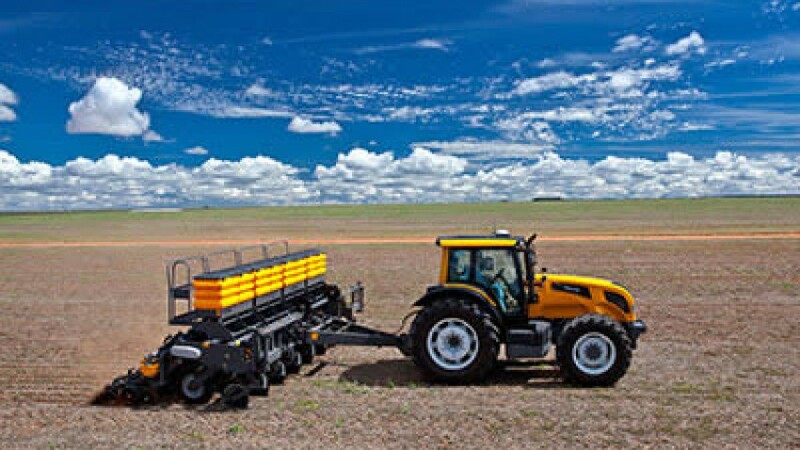 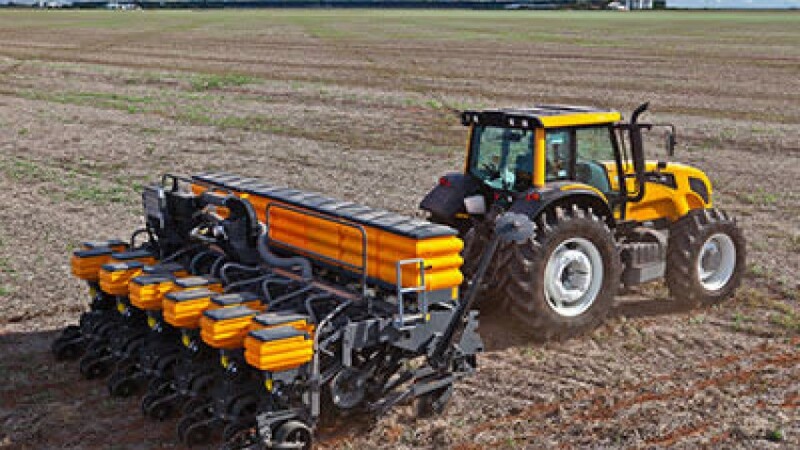 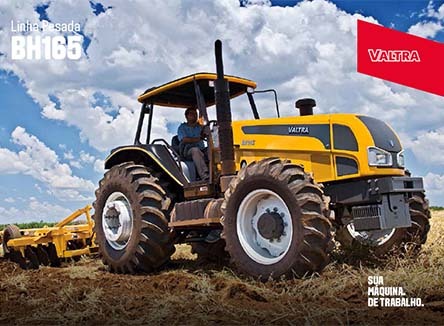 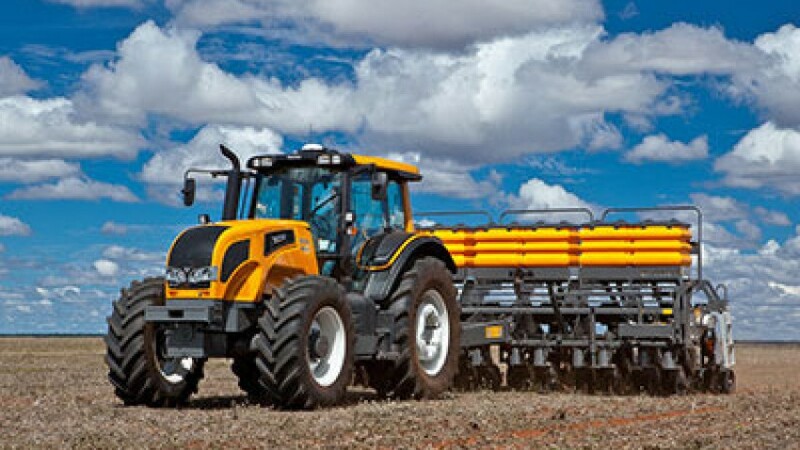 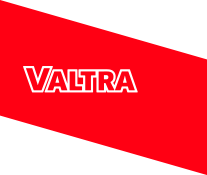 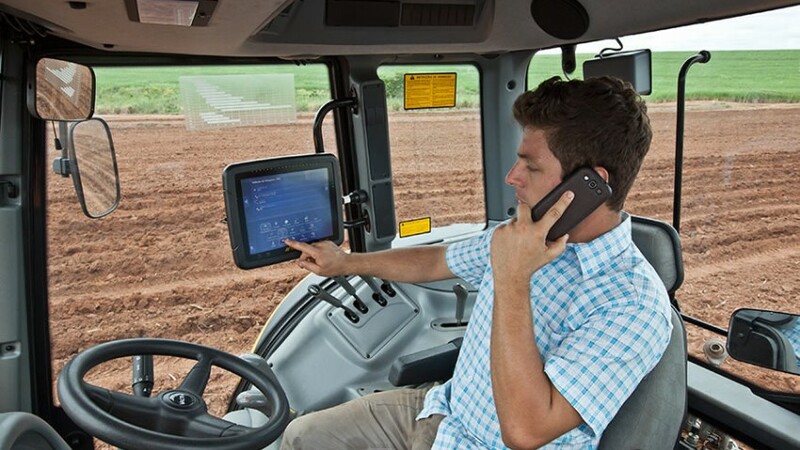 The models follow the global standards of Valtra tractors, focused on the specifics of agricultural activities. 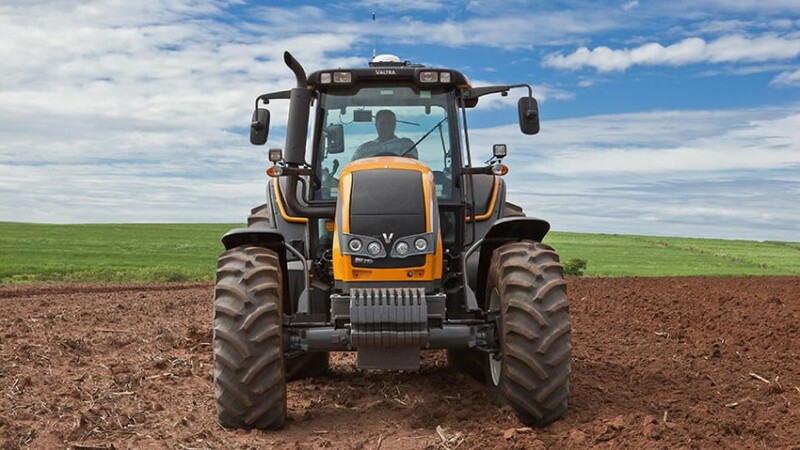 The BH135i comes with the innovative 4-cylinder turbo intercooler engine with 137 hp, an innovation in the segment that provides lower fuel consumption per hectare. 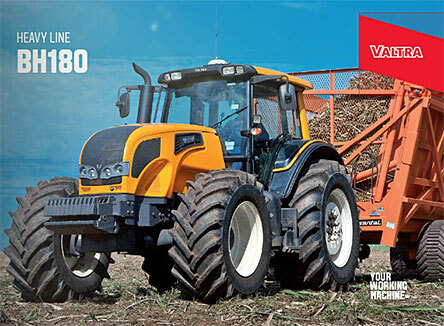 The BH200 (200 hp) is equipped with the new turbo engine and in-line injection pump, resulting in more simplicity, power and lower maintenance costs.